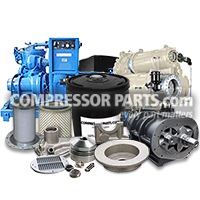 CompressorParts offers a portfolio of top quality rotary compressor valves for reduced compressor maintenance costs and equipment downtime. 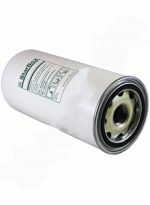 We stock replacement parts for original equipment manufacturers (OEMs), compatible not just in specification but also in performance with major brands including Ingersoll Rand, Gardner Denver, and Sullair. Browse durable compressor replacements parts including check valves, minimum pressure valves, safety valves, control valves, and more today to keep optimal and efficient operation of your compressors. 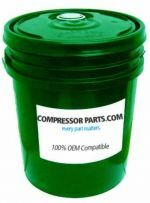 Need assistance in looking for the right rotary compressor valve you need? Call us at 1-888-855-1123 today. 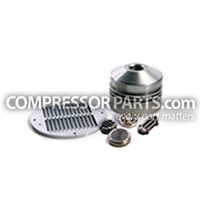 Our compressor specialists available online 24/7 will be more than glad to help.